Filmmakers Ross and Chesselet take a deep dive into South Africa’s history through the brutally honest lens of Mzanzi’s favourite chicken establishment. The film takes a look at the inception of their notoriously memorable and witty advertisements and pulls back the curtain on the biggest laughs, shocks and controversies that made Nando’s one of South Africa’s most recognizable global brands. 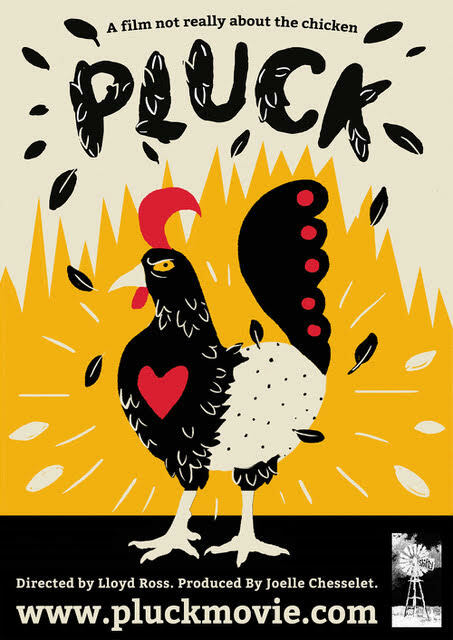 Pluck explores the brand’s use of humour in order to engage with customers - by highlighting the its unique and satirical approach to their marketing the film is able to explore what makes Nando’s so successful and how it continues to extend its appeal far beyond our borders, proving that humour, the capacity for laughter, is common to us all.